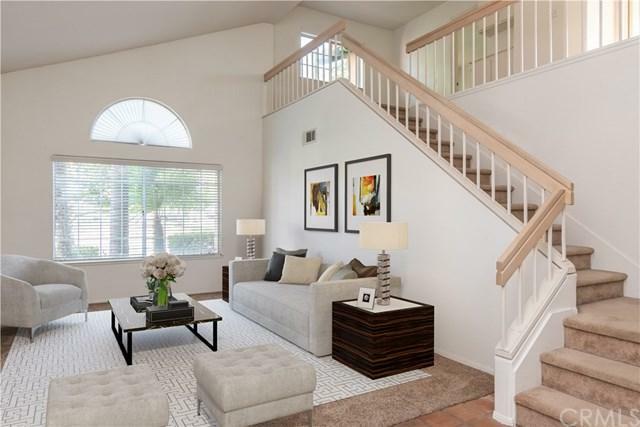 Welcome Home to this cute and bright 3 bedroom, 2.5 bathroom, 2-story house in Central Murrieta! Located conveniently to shopping and 15 & 215 freeway access. 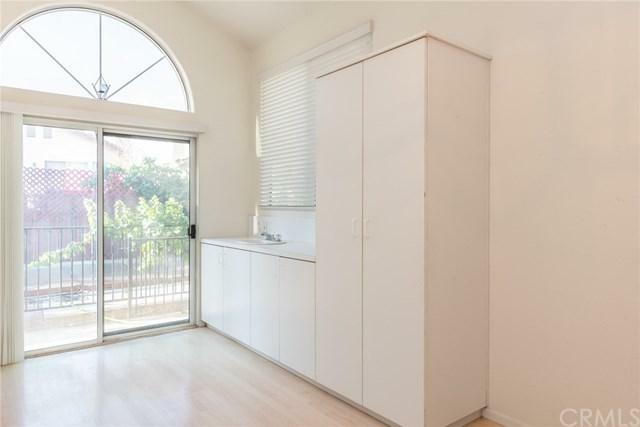 The home boasts vaulted ceilings, newer appliances including a stainless steel double oven, cooktop and microwave. There is also a washer & dryer and a newer water heater located in the 2-car garage. Flooring includes carpet, tile, laminate tile & laminate wood. 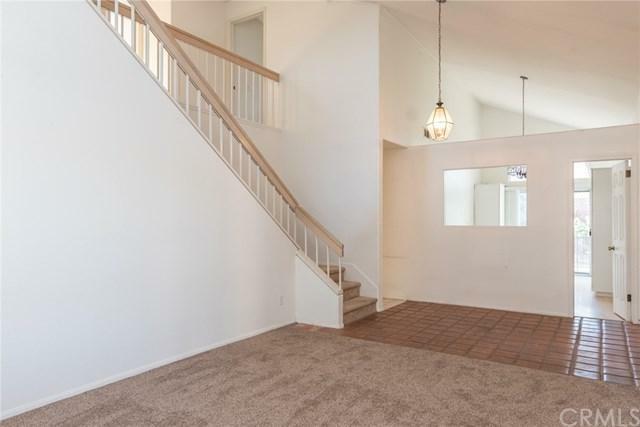 Downstairs has a spacious living room, family room with a fireplace, kitchen, breakfast nook, powder room and a dining room that could now be great as a hobby room, playroom or even an office. As you ascend up the stairs you'll arrive at the bonus loft space, great for a desk or mini open office and the 2 secondary bedrooms with a jack 'n' jill bathroom. At the end of the hall upstairs you'll arrive at the Master Suite which includes 2 closets with mirror doors, spacious bathroom with a bathtub & shower and even a skylight to let the natural light in. Plus the Master bedroom has access to the private balcony! 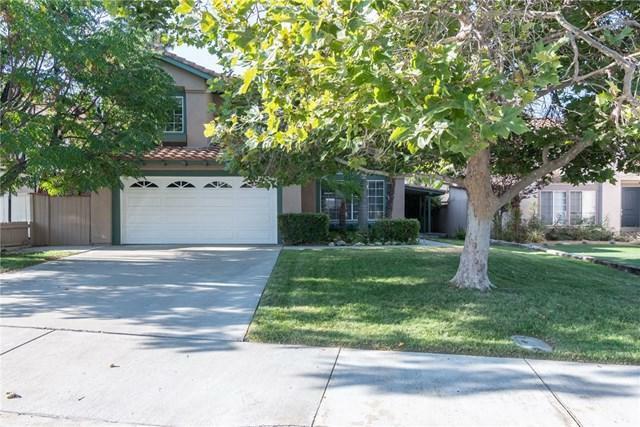 The backyard is lush and landscaped with grass, plants, trees including a mature citrus tree and grape vines. There's also a patio area great to relax and have barbeques. This home has LOW TAXES and NO HOA! Sold by Christie Gray of Big Block Realty, Inc..